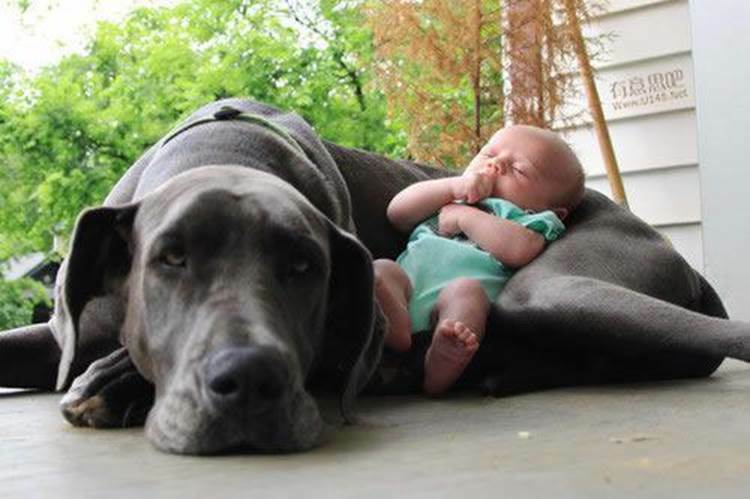 This entry was posted in Miscellaneous and tagged dogs, The Best Babysitter!. Bookmark the permalink. Consciously Control Your Immune System!